SURF-IT is no longer an active program. We may reactivate it in the future and, if so, we will update this web site. For any other questions or more information, please email surf-it@soe.ucsc.edu. SURF-IT has been refocused to solve specific research problems in health systems. All projects utilize computing research that facilitates active health and healthy and independent living. Specifically, take a look at the Research Areas. 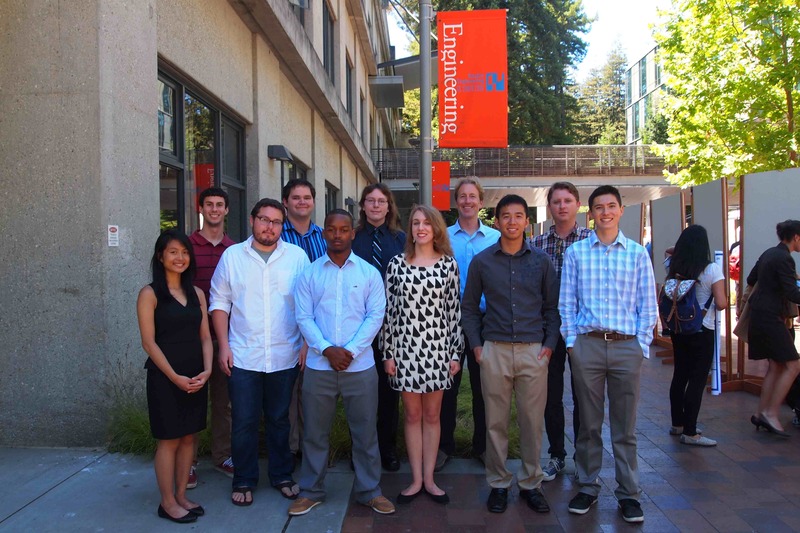 The University of California Santa Cruz (UCSC) Summer Undergraduate Research Fellowship in Information Technology (SURF-IT) offers opportunities for both UCSC students and non-UCSC students. SURF-IT provides an intensive and personalized summer program for women, minority, or disadvantaged undergraduates. 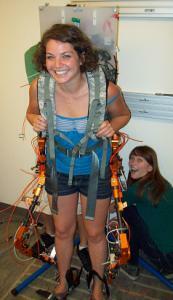 SURF-IT includes a research experience supervised by a UCSC Baskin School of Engineering faculty member. Scholars also have weekly meetings focused on graduate school preparation, how to present research results, research ethics, as well as field trips to local neighboring Silicon Valley research laboratories, and of course a number of social activities. SURF-IT is sponsored by the Department of Computer Engineering and the National Science Foundation. The 9-week research projects are in areas of IT-based Integrative System Design, including Sensor Systems, Assistive and Rehabilitative Systems, and Computer Systems. Applicants indicate their desired areas of research, and we will do our best to match students with their top choices. 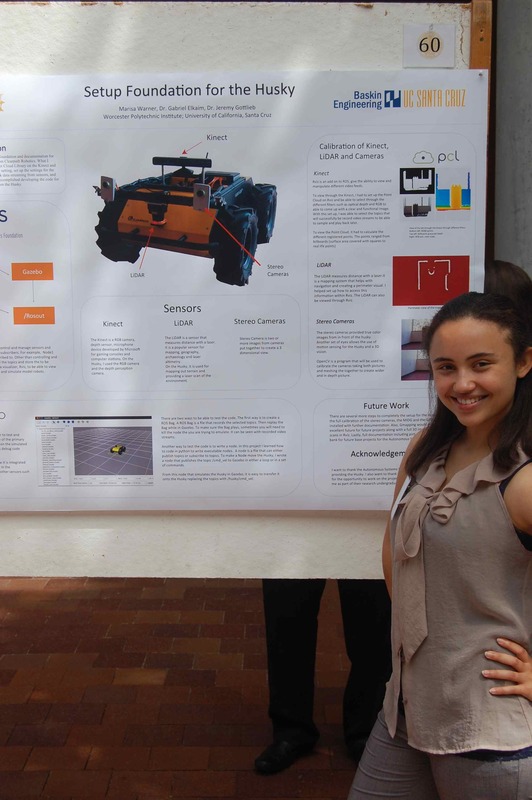 The program concludes with a research poster presentation by the SURF-IT students for the Baskin School of Engineering at UCSC. To be considered for summer 2015, you must complete your application, including transcripts and letters, by February 15, 2015. The program dates are tentatively Sunday, June 22, through Friday, August 22 (departure Saturday, August 23). The SURF-IT program is directed by Professor Matthew Guthaus, of the Department of Computer Engineering. The SURF-IT team includes computer engineering faculty Richard Hughey and Gerald Moulds along with administration by Colt J. Hangen. For questions, comments, or more information, please e-mail surf-it@soe.ucsc.edu. This material is based upon work supported by the National Science Foundation under Grant No. 1156606. Any opinions, findings, and conclusions or recommendations expressed in this material are those of the author(s) and do not necessarily reflect the views of the National Science Foundation.